Holder of the highest mountaineering qualification in the UK, the Mountaineering Instructor Certificate. Member of WEMSI-International teaching faculty and course director. Team leader for Tayside Mountain Rescue and member of the Scottish Mountain Rescue casualty care, search management, avalanche education and technical rigging faculties. Co-author of the Mountain Skills Training Handbook and Hillwalkers Guide to Mountaineering, course director and provider of Mountain Training Scotland’s suite of mountain-based qualifications. Owner and director of three climbmts group companies. Stuart’s career began in 1988 and he now has extensive teaching and medical support experience. 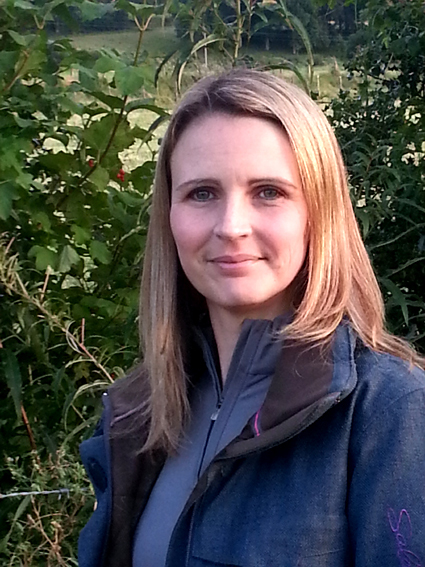 Janette manages all business administration for climbmedic.co.uk and all the other climbmts group of companies. She has extensive experience spanning over 20 years. Janette has also studied and is qualified in sports and Swedish massage, and advises on massage in first aid. Janette like’s nothing more than skiing and will get out there whenever conditions allow. 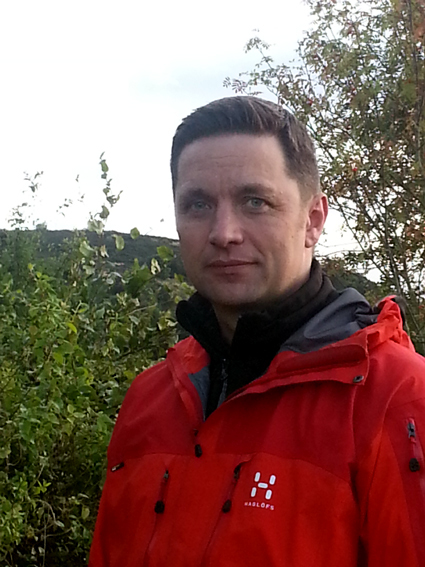 Kenny is one of only a handful of fully registered GTC Scotland teachers of Outdoor Education. This in addition to his many years of experience coaching a broad range of sports in the mountains and on water has developed his skill and effectiveness as a trainer. Kenny is currently the Medical Officer for Tayside Mountain Rescue Team, supporting the training of team members in delivering emergency medical care in remote and hostile environments. Tayside Mountain Rescue is one of the busiest teams in the country and has provided Kenny with invaluable experience of providing emergency medical and trauma care. 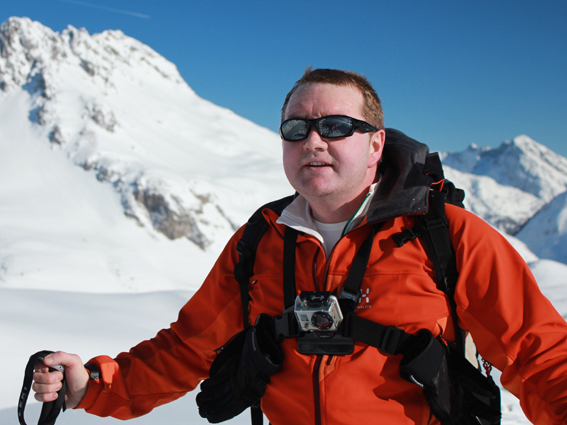 Kenny is a qualified Wilderness Emergency Medical Technician, a course delivered by WEMSI International and accredited through the Royal College of Surgeons Faculty of Pre Hospital Care. The combination of his skill as an educator and rescue medical experience ensure courses delivered and coordinated by Kenny leave participants confident to apply first aid techniques effectively should the need arise. Alison currently works in general practice, when not involved in an impressive array of other medical and outdoor activities. 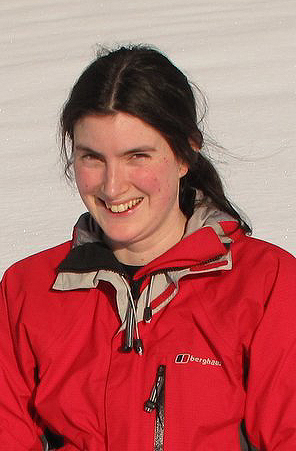 Alison is the team Doctor for both Tayside Mountain Rescue Team and the Scottish Cave Rescue Organisation. This involves not only training and developing team member’s medical capabilities but also taking a full operational role during rescues. Alison is a member of the teaching faculty of the Wilderness Emergency Medical Service Institute, more commonly known as WEMSI. Many Wilderness Physicians and Wilderness Emergency Medical Technicians have benefited from her ability to teach comprehensively whilst remaining concise and to the point. Alison’s experience of rescue and medical care in remote and hostile environments, both above and below ground, and coupled with her experience of training advanced techniques to non-medical rescue personnel, ensure her training is always relevant and accessible. Previously, Julie has worked in the education sector designing and delivering health promotion programmes. These covered a wide spectrum of issues from general health and wellbeing to specific issue-based projects. 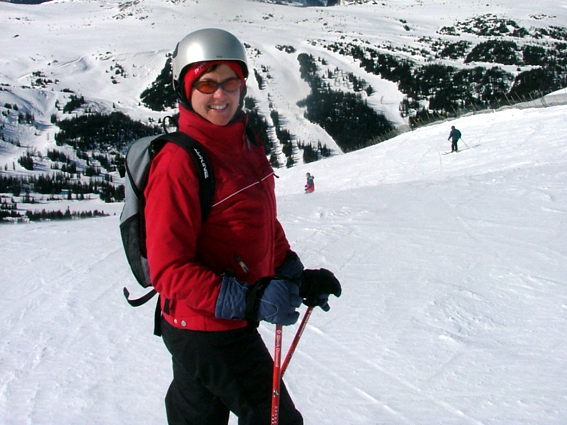 Julie enjoys a wide range of outdoor sports including mountaineering, canoeing and cycling. However, skiing is her greatest interest and when she is not in Glenshee Julie is a regular visitor to the Alps. Julie displays a great empathy for her learners and is skilled in choosing the right delivery methods to ensure everyone feels confident in the skills they have acquired. Dave is a trainee doctor studying at Dundee with an interest in Trauma and Pre-hospital medicine. 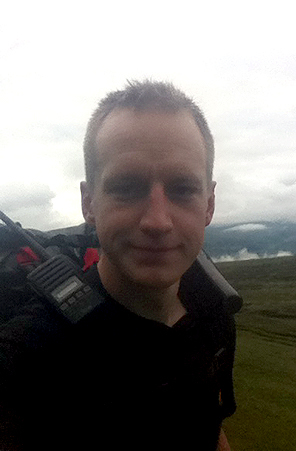 He is a qualified Wilderness Emergency Medical Technician, a senior medic on the Tayside Mountain Rescue team and has worked with the Scottish Ambulance Service and assisted on BASICS (Scotland) training courses. He has provided medical care to a range of events in the UK and Europe from mountain marathons and cycling tours to large scale festivals as well as working on expeditions across 4 continents.